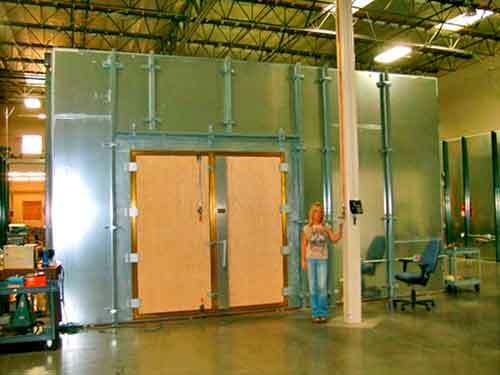 An electromagnetic reverberation chamber (also known as a reverb chamber or mode-stirred chamber) is an environment for electromagnetic compatibility (EMC) testing and other electromagnetic investigations. 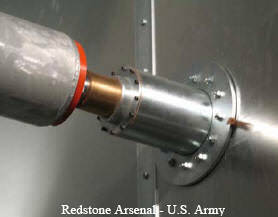 A reverberation chamber can be used for emissions and immunity EMC testing. 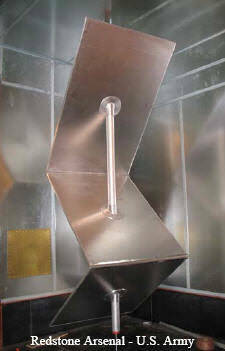 A reverberation chamber is a cavity resonator with a high Q factor. The spatial distribution of the electrical and magnetic field strengths is strongly inhomogeneous (standing waves). 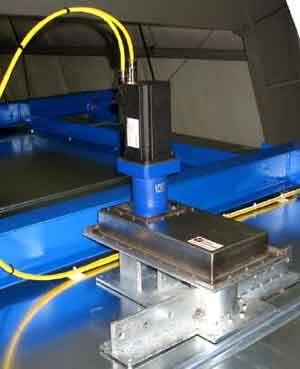 To reduce this inhomogeneity, one or more tuners (stirrers) are used. 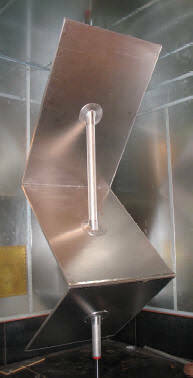 A tuner is a construction with large metallic reflectors that can be moved to different orientations in order to achieve different boundary conditions. 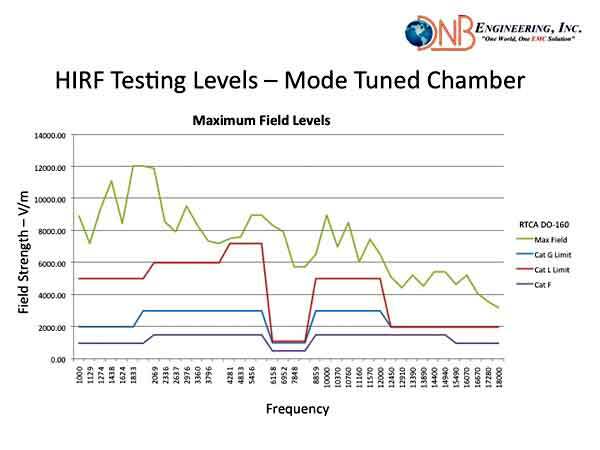 DNB Engineering now has a dedicated, uniquely plated, Mode Tuned Chamber to aid in the generation of extremely HIGH Radiated Susceptibility field strength levels in accordance with multiple industry specifications for both Commercial and Military applications. 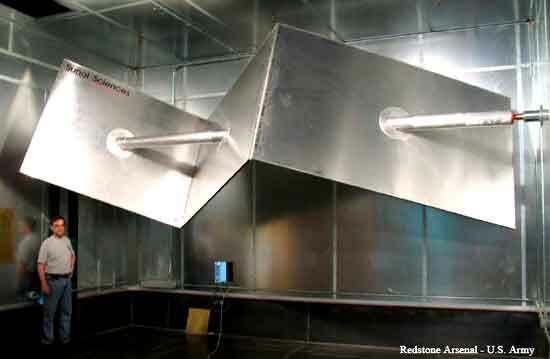 We have made a significant Investment in the chamber and the associated 10 KW TWT Amplifiers from 1GHz to 18GHZ In order to satisfy industry demand.